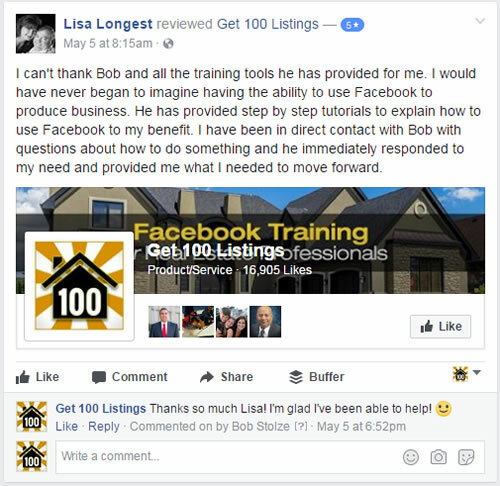 "The HOTTEST Item in 2017 for Realtors Who Use Facebook." COLUMBUS DAY SALE -- 51% OFF -- This Weekend Only! Normally priced at $99 per month. ​Use discount code CDHALF to get Full Access for just $49/month. No contracts. Cancel anytime. HOT!! 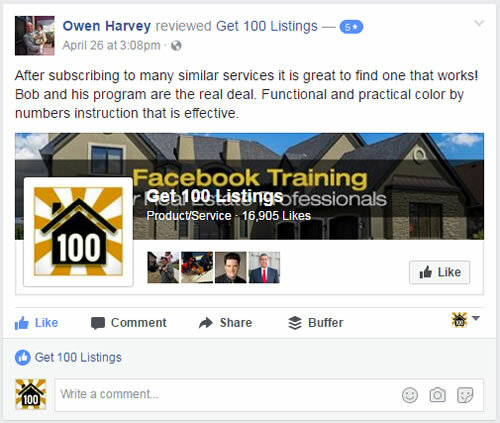 5 Facebook 'Lead Ad' Programs for Real Estate -- This NEW process will cut your cost per lead by up to 80%! What are Lead Ads? Watch video. 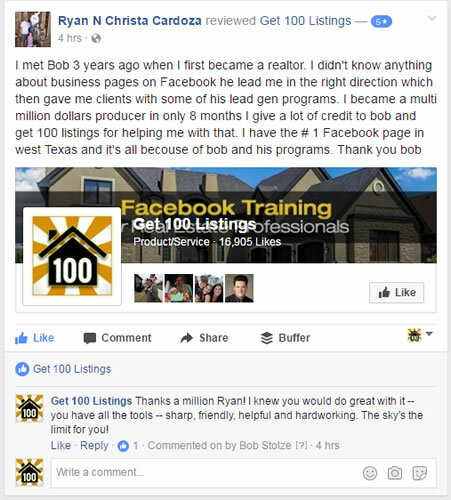 5 Real Estate Commercials & "Explainer" Videos to Post (valued at $200 ea.) with professional voices included! Example below. Logos removed for members. Use Discount Code CDHALF for your special $49 Per Month (51% OFF). 18 Video Animations (short videos) for posts and In-stream videos on Facebook. 2 NEW ones added each month. 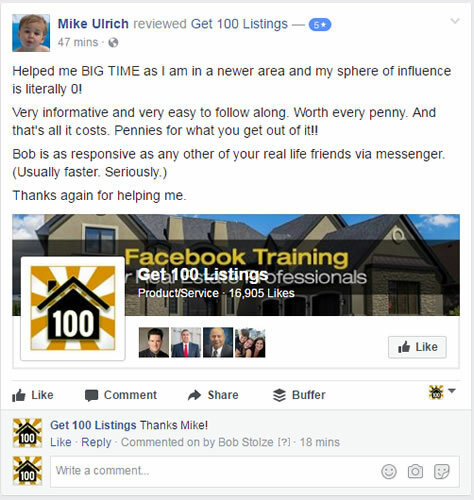 Access to our Private Facebook Group (over 190 members) + Learning Center Access + FRESH Weekly Training recorded so you can watch whenever you want! Use Discount Code CDHALF for your special offer of just $49 Per Month (51% OFF) for as long as you remain a member. 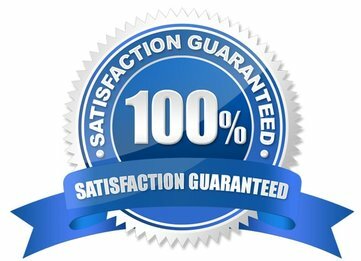 You get FULL, INSTANT ACCESS to all 9 modules!